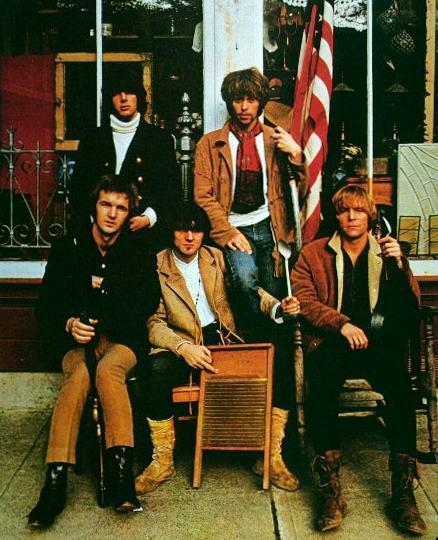 Due to the strength of their debut album, several critics consider Moby Grape to be the best rock band to emerge from the San Francisco music scene in the late sixties. The group continues to perform occasionally. As described by Jeff Tamarkin, "The Grape's saga is one of squandered potential, absurdly misguided decisions, bad-luck, blunders and excruciating heartbreak, all set to the tune of some of the greatest rock and roll ever to emerge from San Francisco. 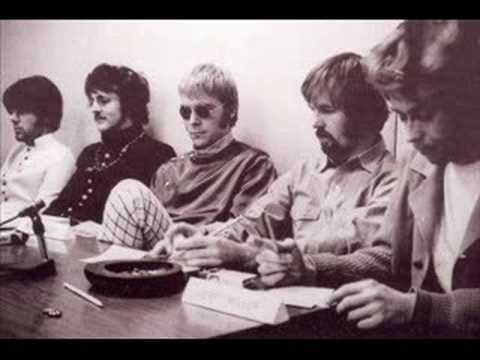 Moby Grape could have had it all, but they ended up with nothing, and less." The group was formed in late 1966 in San Francisco, at the initiation of Skip Spence and Matthew Katz. Both were previously associated with Jefferson Airplane—Spence as the band's first drummer, playing on their first album, Jefferson Airplane Takes Off, and Katz as the band's manager. Both had been dismissed by the group. Katz encouraged Spence to form a band similar to Jefferson Airplane, with varied songwriting and vocal work by several group members, and with Katz as the manager. According to Peter Lewis, "Matthew (Katz) brought the spirit of conflict into the band. He didn't want it to be an equal partnership. He wanted it all."